Gas heat pumps are an economical, environmentally responsible alternative to high electric costs and electric demand charges. 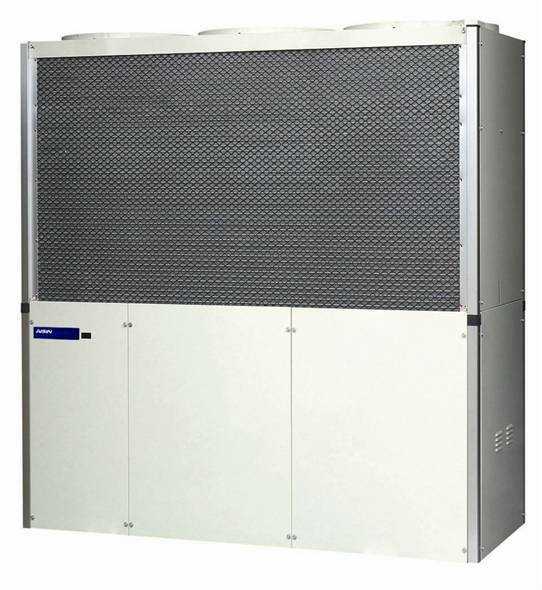 These systems provide significant operating cost savings that can easily offset equipment cost. Depending on natural gas and electric rates and demand charges, payback periods for the various heat pump technologies vary, but can often range from two to four years. The uses of natural gas heat pumps are as varied as the available systems. The following case studies demonstrate what happens when gas technologies are applied to real-world situations.